Swimming pool owners in certain drought stricken areas in South Africa are not allowed to fill or top up their swimming pools using municipal water. 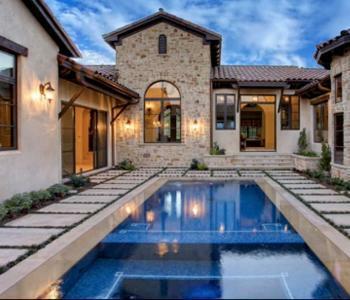 PoolBuilders.co.za have compiled a list of companies that offer bulk water delivery and storage services to top up and fill swimming pools in the Gauteng area, especially the greater Johannesburg areas. Don't waste your pool water during maintenance or renovations. Store it in a Rent a Bladder at only R350 per day per 35 000l Bladder. 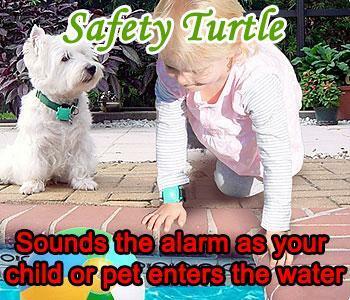 Now you can save money and precious water easily. 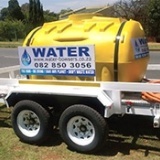 H2O Tanker Services supply water for filling of pools and ponds in the Gauteng area at competitive prices. The company also supplies emergency drinking water. H2O Tanker Services is a company specializing in bulk water solutions for the industrial and construction industries and are now also fully geared towards providing a bulk water service for swimming pool owners. Water is sourced from a well managed borehole system and transported in professionally maintained tanker trucks. Potable water is transported in a safe and hygienic fashion to prevent contamination of the water. Minimum delivery quantity is 2500lt. Simply complete the form below and our bulk water storage and delivery companies will provide you with full pricing on your pool water needs. 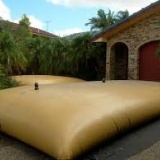 -Please Select One-Pool Water StoragePool Water Delivery Please select either water storage or water delivery.